#WorkoutWednesday: Should I buy Tableau shares? I hope everyone has had a wonderful, chocolate filled Easter break! Now that the bank holidays are over it's back down to business. This week I'm challenging you to make some money from the stock market by creating a Bollinger Band chart with Tableau share price data*. Bollinger Bands are used to measure the price of shares relative to previous trades. The band itself consists of a moving average (MA), an upper band and lower band. The upper band shows the standard deviation above the moving average. The lower band shows the standard deviation below the moving average. The average close price (not adjusted) should be coloured red if it is above the upper band or below the lower band. Or blue if it is between those ranges. Make sure you match my tooltips. You should BUY when the average close price is less than or equal to the lower bound. You should SELL when the average close price is greater than or equal to the moving average. Otherwise you should do neither. If you need some help on creating Bollinger Bands there's a video tutorial by Tableau. Otherwise if you're ready to get cracking you can download the data here to start. Good luck and remember to Tweet a picture of your finished workout with #WorkoutWednesday to @EmmaWhyte and @VizWizBI. *please don't take this as a serious instruction - invest at your own risk. I recently saw this post from Ben Jones on simple ways of transforming tables of data in to multiple vizzes.  The blog itself is a great insight in to the thought processes behind choosing a chart type for a data set and all the different ways to visualise the same set of data. 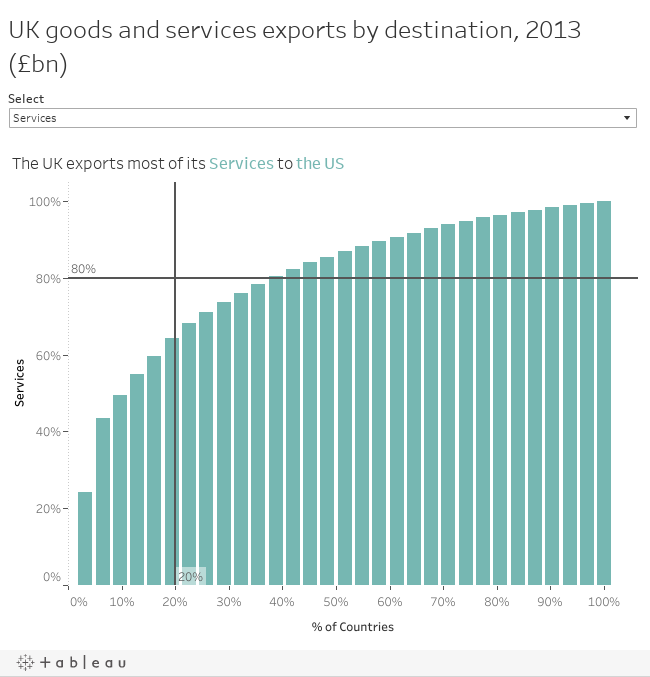 The data set that Ben put together relates to exports of goods and services from the UK in 2013. I thought a better way of visualising this data would be in a Pareto chart. I picked the Pareto because I wanted to know if most of the UKs exports went to only a few countries, rather than a big range. Pareto's principle suggests that 80% of the effect comes from 20% of causes. It turns out the UK export of goods and services does not abide by this principle. Which is a good thing really. Data can be downloaded here (use the sheet named 'Table'). If you need some help on creating the Pareto check out this tutorial. Good luck and remember to tweet your final version to @EmmaWhyte and @VizWizBI!